MN Rifle & Revolver Association. for the remaining standing through kneeling positions. Iron sights required for all junior shooters. 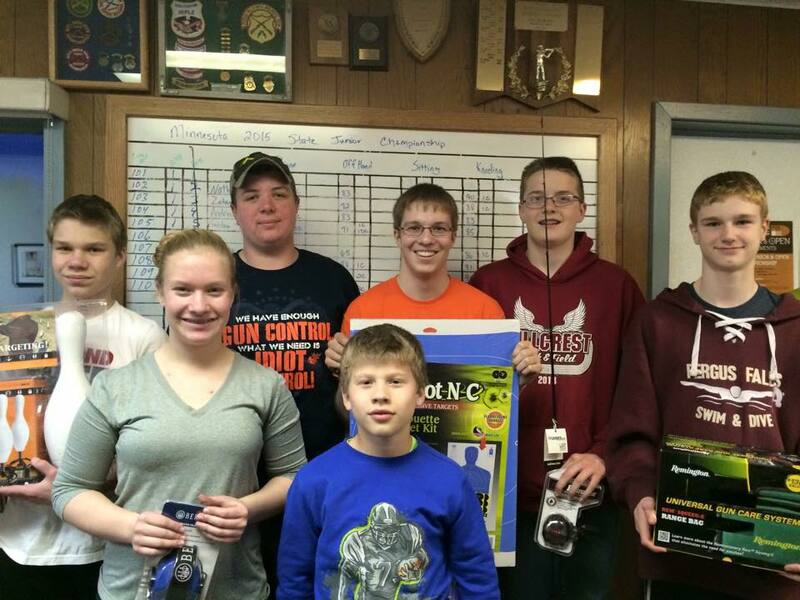 Junior Team shooters must be designated before shooting in tournament. Juniors’ match scores will be their team score. No coaching will be allowed for any juniors while on the firing line. Course of Fire - All matches will be shot in a relay format. A relay will shoot Prone, then B relay, and C relay if necessary. This will be repeated for the remaining standing through kneeling positions. individual matches are completed and scores are posted. All current NRA smallbore rules will be applied at this tournament. Junior Tournament - Trophies or medals will be awarded to the first four placings in each Match with an aggregate winner for the championship match. Open Tournament – Awards will be NRA points. NRA Classification will determine the class you compete in. If the minimum of five shooters in a classification is not met, the shooters will be moved up one classification. 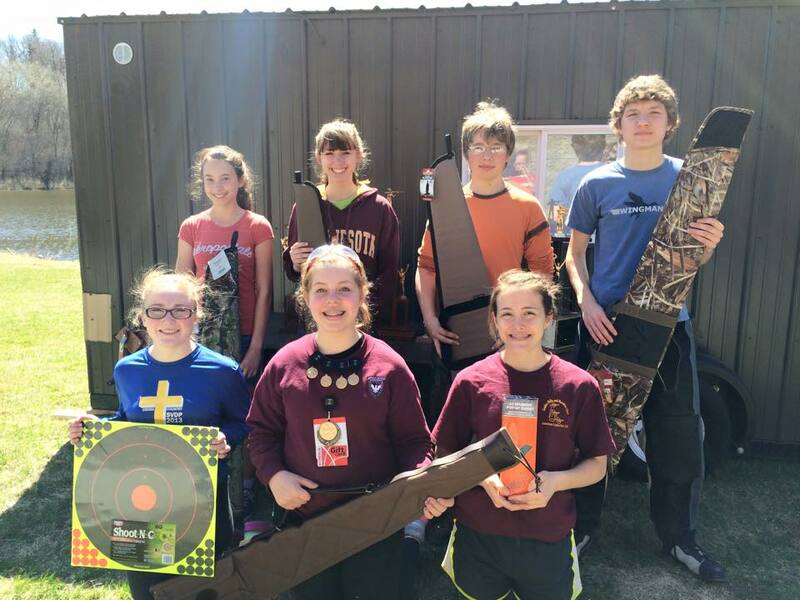 Fergus Falls Rifle and Pistol Club (FFRPC) for match registration. Gary Boettger (see address below). Pre-registration is encouraged in order to guarantee a shooting point. Competitor numbers (firing positions) will be assigned upon registration. you must prove your current skill level using current match scores. Heres some pics of some very happy participants in 2015.